When I took a philosophy of mind class in high school, my professor proposed neural networks in computer science as a potential way to create consciousness. At the very least, it's a way to create high levels of intelligence. I didn't know exactly what a computerized neural network consisted of (I imagined it being built in hardware), and I still don't, really, but I'm curious: how similar is an artificial neural network to a biological one? Is it really a good replication? An [Artificial Neural Network] consists of layers made up of interconnected neurons that receive a set of inputs and a set of weights. It then does some mathematical manipulation and outputs the results as a set of “activations” that are similar to synapses in biological neurons. 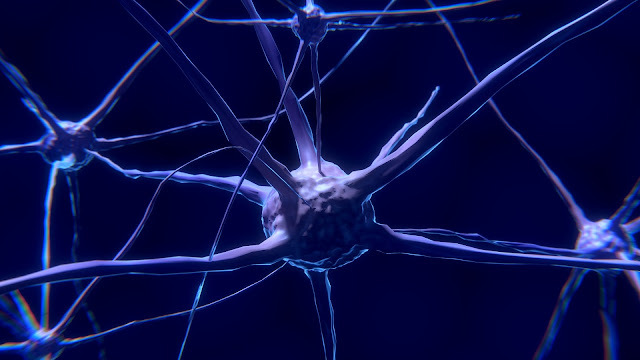 While ANNs typically consist of hundreds to maybe thousands of neurons, the biological neural network of the human brain consists of billions.